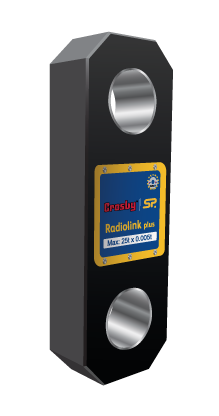 At Shutterlock we provide the Crosby Straightpoint load cell (Radiolink plus). The load cell is designed to be rigged with our standard Crosby shackles. 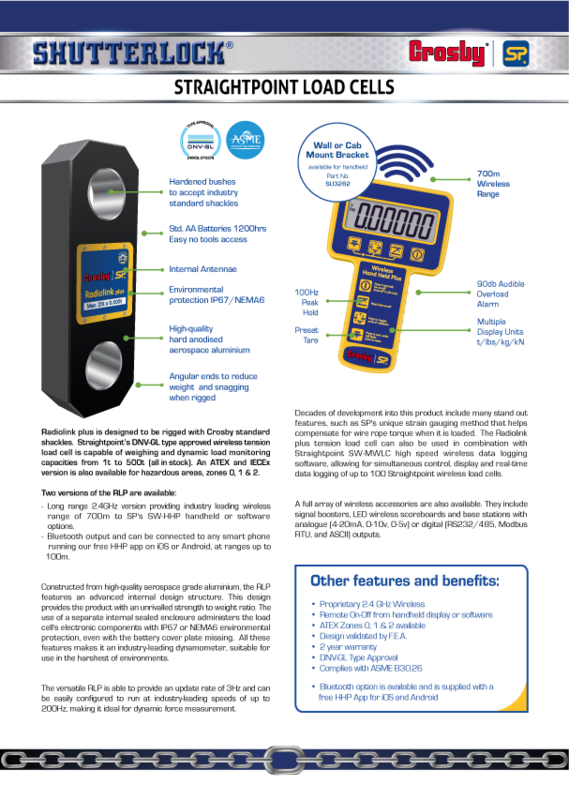 Straightpoint’s DNV-GL type approved wireless tension load cell is capable of weighing and monitoring load capacities from 1t to 500t. An ATEX and IECEx version of the load cell is also available for hazardous area, zones 0,1 & 2. Long range 2.4GHz version providing industry leading wireless range of 700m to SP’s SW-HHP handheld or software options. 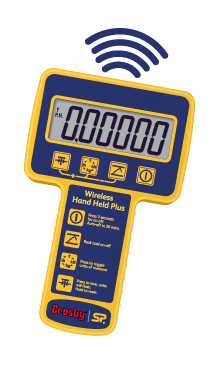 Bluetooth output and can be connected to any smart phone running our free HHP app on iOS or Android, at ranges up to 100m. The Radiolink plus tension load cell can be used in combination with the Straightpoint SW-MWLC high speed wireless data logging software, allowing for simultaneous control, display and real-time data logging of up to 100 Straightpoint wireless load cells. Further information regarding the Straightpoint load cells can be viewed in the page below where it provides other features and benefits for the user when using the load cell. Shutterlock’s New Salva-Vida Forklift Attachment! The wait is over.. Shutterlock’s 9th Edition Specialist and Buyers Guide is available.